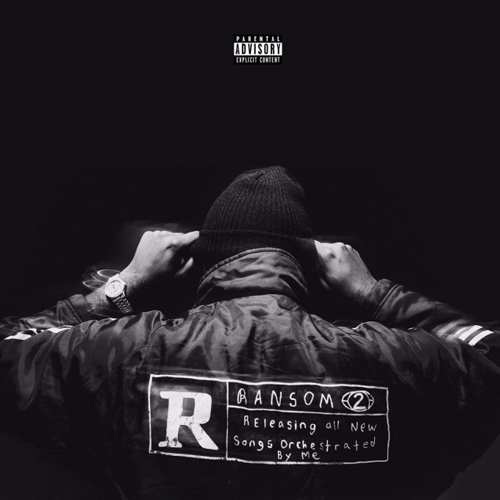 March 24th is around the corner and so is Mike Will’s new tape Ransom 2. At 17 tracks, Ransom 2 has guest appearances from Gucci Mane, Migos and 21 Savage “Gucci On My,” Big Sean “On The Come Up,” Rihanna “Nothing Is Promised,” Kendrick Lamar, Pharrell on “Aries (Yugo),” and more. 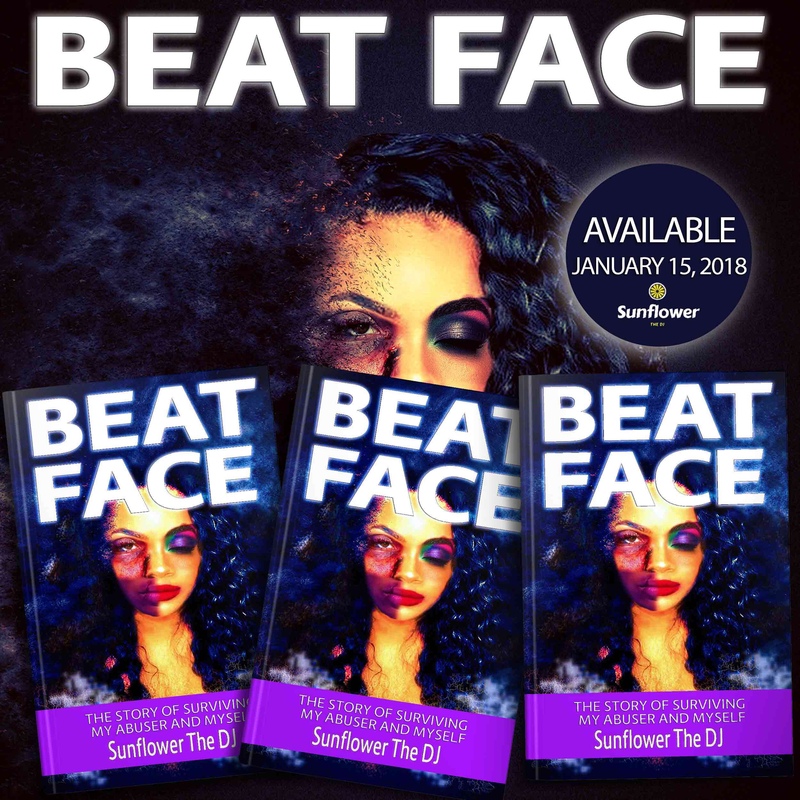 Check out “Hasselhoff” ft. Lil Yachty below!